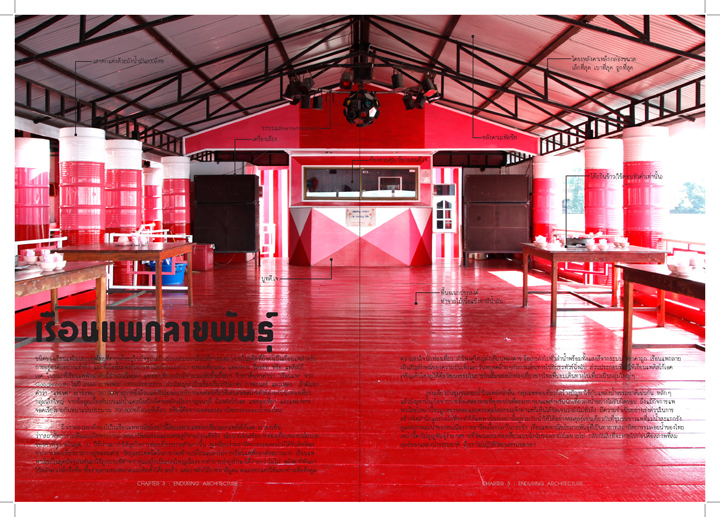 It took us a long while with big effort to complete the research for publication, but finally we have done it. 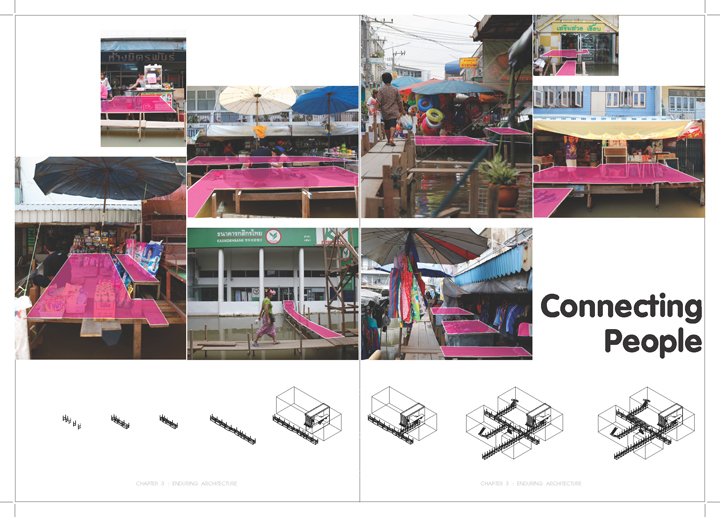 Together with many other qualified architects and researchers in Thailand, we collect information, travel, photographs analyze them and put them in line hopefully to construct a public platform for relevant debate on WATER issue in Thailand. 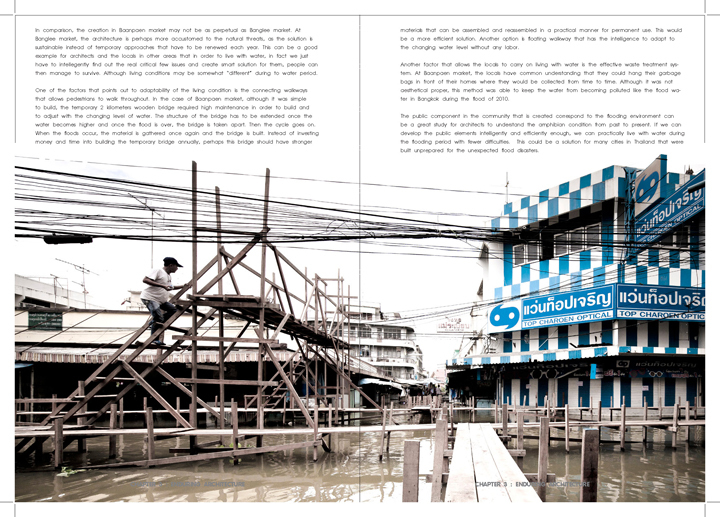 These are some sneak preview of the books before they are finalized. 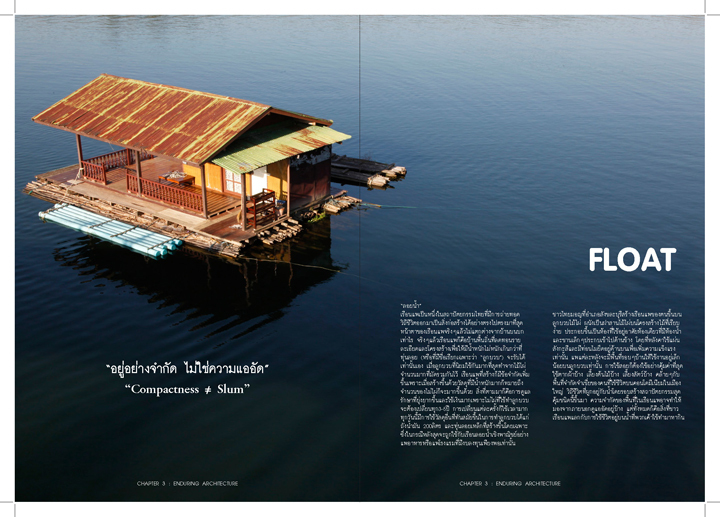 The book, WATER BRICK, will be out at ASA Architect’12 expo at Challenger Hall, Bangkok, 4th week of April. 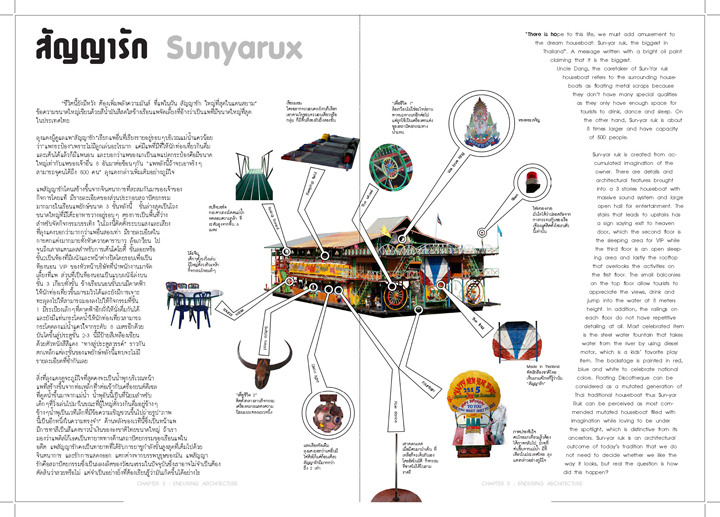 With special thank to: Dr. Ornsiri Panin and Dr. Sumet Jumsai Na Ayutthaya for inspiring interview. Boonchai Tienwang for enthusiastic help with interview. 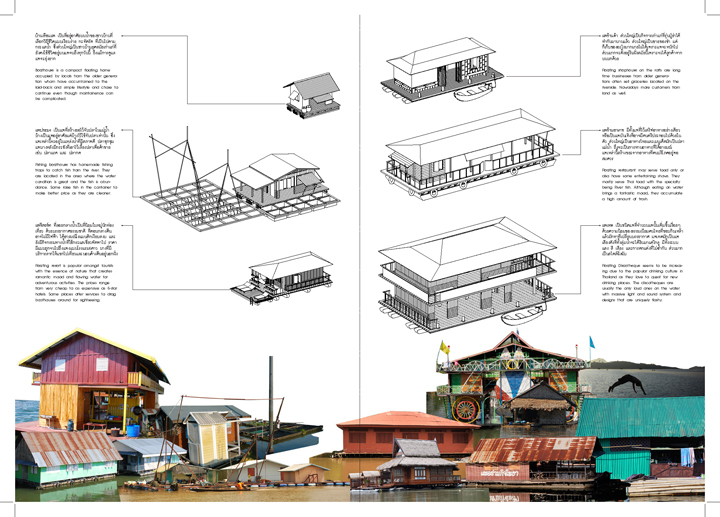 Wison Tungthunya for letting us use those beautiful images, Association of Siamese Architects for seeing that this is useful and endless support. 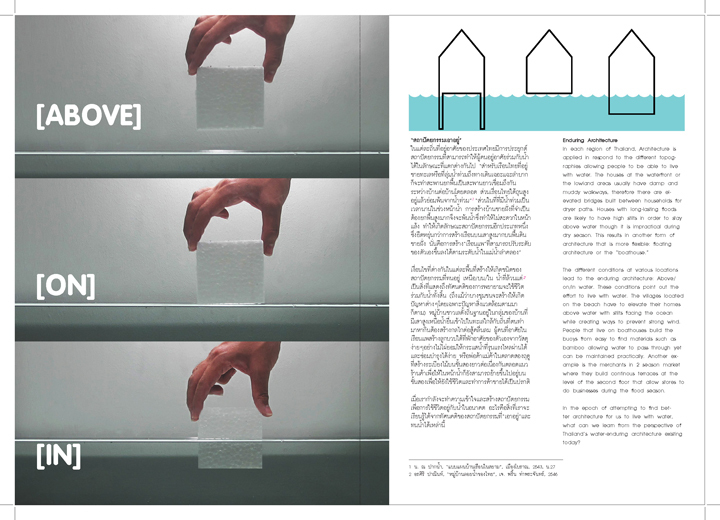 This entry was posted in 2011_Water Brick, Research and tagged ASA, pitupong chaowakul, supermachine factory, supermachine studio, thailand architectural research, WATER BRICK. Bookmark the permalink.